The Province of Treviso is well known worldwide for its industriousness, for the great companies that have started here and have become to be among the world’s giants, but also for the infinite network of small and tiny realities that work in an artisanal way, distinguished by the excellence of their craft. The “Gloriosa Marca” is a land rich in culture, history and traditions that have contributed to the formation of a population devoted to work, quality and creativity. 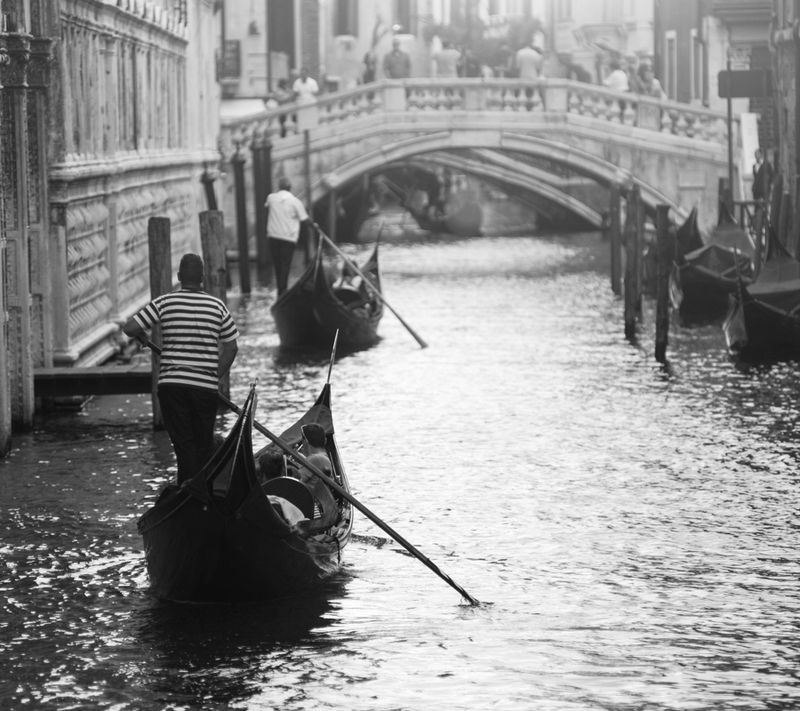 In a place where everything is surrounded by beauty, one can then only want to strive daily in search of the perfect union between art and industry to create “Made in Treviso” products that match the excellence of the territory. From the most up to date wines, from gastronomy to craftsmanship and from mechanics to woodworking, there are many sectors that give luster to the province, around the world, daily. 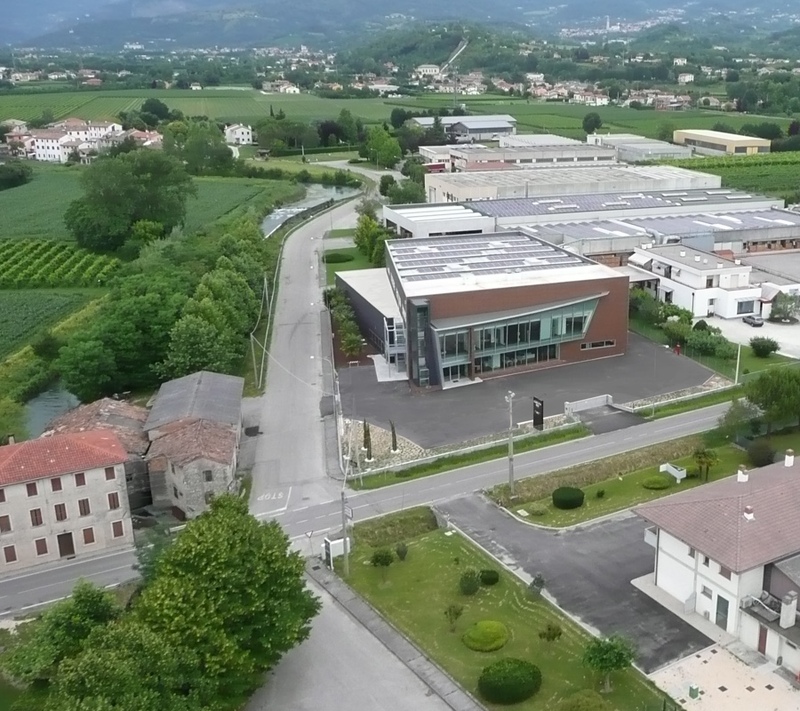 We, at Parchettificio Garbelotto, have always taken care of the place where we were born and developed; every day we try to give back to this land just a part of what it has given us over the years. Our aim is to make a strong contribution to the economy of the area where we operate because a company that invests in the place where it operates and hires local manpower, certainly makes an important contribution to the local economy, while guaranteeing a product of excellence on the market, controlled and certified at every stage of its processing. This is why all the production cycle of Garbelotto wood flooring takes place within their own sites. We are proud to be part of such a glorious and wealthy territory, and we work each day with passion and enthusiasm to be worthy of this place, highlighting a Province even if it does not need presentation to the world. And this beautiful video, made by Unindustria Treviso, is the best way to share with everyone the wonderful place from which we come and continue to live.